There's quite a lot of information out there when it comes to the subject of company cars. However, not all of it is clear, and there is a lot to get your head around. 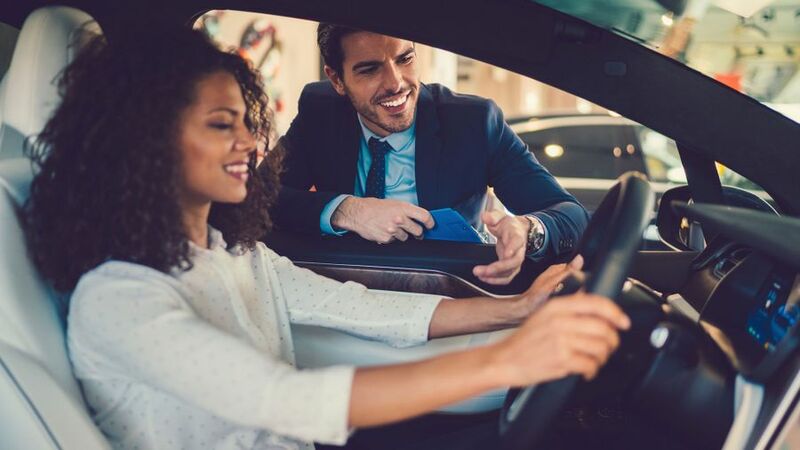 Here we've got everything you need to know about company cars: what they are, how you can save on your tax bill, and how the whole business of company cars works. A company car is a car given to an employee by a company or organisation, that they can use as their own private transport, as well as for business. 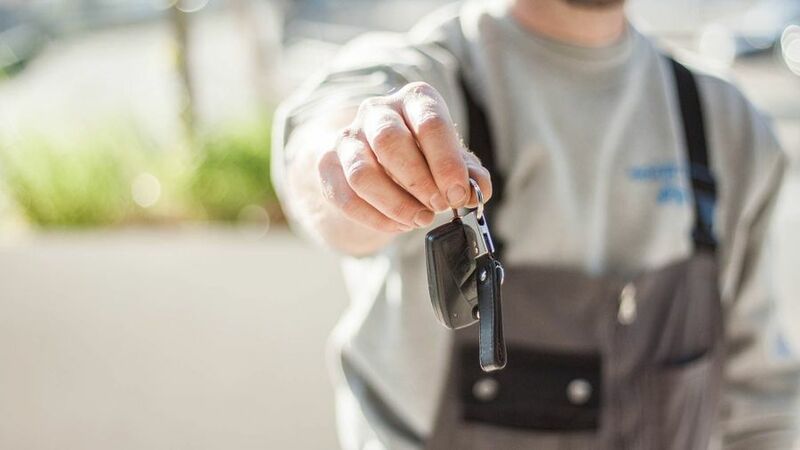 Historically, company cars tended to be bought in bulk and the keys just handed to an employee, but many are now what’s known as ‘user-choosers’. The user can choose from a list, limited by their employer. The other type of company cars are those still bought in bulk and known as ‘job-need’, where the vehicle is an essential part of the employee’s role. These cars tend to be more utilitarian, such as medium-sized estates, and though the worker is still taxed the same way, based on the car’s CO2 emissions and price, they will likely have less free choice about what they drive as the company generally buys a number of the same vehicle. The government takes a hefty monthly income from company car drivers via the benefit-in-kind (BIK) tax system, using an equation based on two things: the car’s P11D price, and its CO2 emissions figure. The official emissions figure puts a car into a certain band, ranging from 13% to 37% for the 2018/19 tax year, and that percentage is what’s known as the taxable benefit of the car. For example, a Ford Focus 1.0-litre petrol with 125 horsepower has emissions of 108g/km, which puts it in the 22% BIK tax band: 22% of the car’s price. You’ll then be taxed 20% or 40% of that figure, depending on a driver’s individual income tax band. How do I work out my car’s P11D value? The P11D value of the car is what the tax office uses to work out what a company car driver needs to pay. It’s very close to the list price of a car, including VAT, plus any delivery charge listed by a manufacturer, which varies by brand, but not its first registration fee or Vehicle Excise Duty. One important thing to remember with the P11D value of the car, is that it includes any optional extras. If the driver picks larger alloy wheels, for example, there’s a decent chance that will also increase the CO2 emissions figure, which can mean a double-whammy of cost if it takes the car into a higher BIK band. The government’s Ultra Low Emission Vehicle grant, which knocks money off the cost of buying an electric car, but has recently been severely limited, doesn’t factor into the P11D cost, so drivers are taxed on the pre-grant price. How can I minimise my company car tax bill? There is one way to reduce the amount of money a company car driver hands the government. In an attempt to push drivers towards plug-in vehicles to help cut vehicle emissions and improve air quality, HM Revenue and Customs is unusually generous with electric and plug-in hybrid cars. From April 2020 that will be even more so, as the tax on full electric vehicles will plunge at that point. But even before that, cars emitting 50g/km or less – which only covers plug-in hybrid and full electric vehicles – pay significantly less tax than even the most efficient diesel equivalent. What is RDE2 and why should a company car driver care about it? The whole company car tax system has been set up to encourage drivers into lower-CO2 vehicles. This worked very well until the local air quality debate turned against diesels, which emit less CO2 than petrol models, but produce more local air pollutants. To try to discourage drivers from diesels, there’s a four-band BIK penalty on diesel vehicles not meeting the RDE2 emissions standard. And no cars will be available until late 2019 (at the earliest), that meet that standard. How are company cars financed? 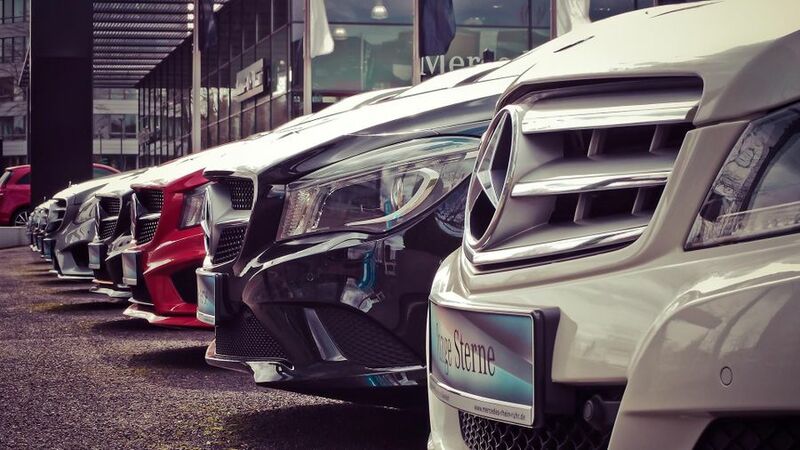 Most company cars are now leased, which gives businesses peace of mind. You know what the monthly payment will be, including road tax and breakdown recovery, and can also wrap up (for an additional cost) servicing and maintenance into one easy package. The only things not generally covered are insurance and consumables such as light bulbs. 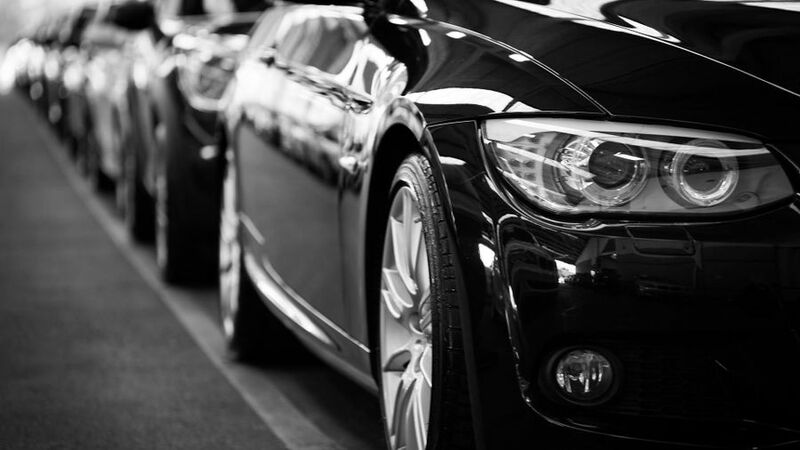 Some fleets will buy outright, which then means the management of any problem is dealt with in-house, rather than having the phone number of a leasing company to point the company driver at when anything happens with the car. The other way cars are financed is on a cash allowance. Companies that aren’t worried about keeping a tight control over what their drivers are in, and don’t want the hassle of running a fleet themselves, will give eligible drivers a lump sum every month to do with what they like. Sometimes there will be parameters around age and type of car, and sometimes there’s a free choice, so employees can choose to drive something older and pocket the cash. How do I claim the fuel cost when I’m driving on work business? What about using my own vehicle for work? Any work miles driven – excluding commuting to a regular place of work – are reimbursed by what’s called the Advisory Fuel Rate (AFR). The rate is split into ten different categories: three for different engine sizes for petrol cars, three for diesel, three for the few LPG vehicles still around, and a rate for reimbursing full electric vehicles. Hybrid and plug-in hybrid models, for simplicity’s sake, fall into the category based on the size of their petrol engine and ignoring any battery input. See the gov.uk website for the latest rates. The only other thing to note is that anyone using their own car for non-commuting work business – including those cash-for-car drivers – claims using a different set-up called Approved Mileage Allowance Payments (AMAP). These are higher because drivers using their own car have to pay for business insurance, as well as the wear and tear, and the loss in value of the car caused by the extra miles. Therefore, the AMAP rates are 45p per mile for the first 10,000 miles of a tax year, and 25p per mile after that. There’s also a rate for motorbikes and bicycles of 24p and 20p respectively, regardless of mileage. Is free private fuel from my company actually free? The allure of free fuel, paid for by the company, is a strong one. But the government doesn’t like it, so is attempting to tax it into oblivion. However, around 180,000 company car drivers are still thought to get the benefit. Free fuel is the company paying for private journeys, including commuting. But if an employer pays for private fuel, the tax penalties are high, with the government deeming it to be a benefit worth £23,400 in 2018/19, a figure that rises each tax year. That means a driver has to multiply £23,400 by their car’s Benefit-in-Kind band – the same as they would to work out their company car tax, to get to their monthly tax bill for their free fuel. It can still make sense for high-mileage commuters, but only those getting through at least two tanks of fuel per week. What about using my work van for personal miles? For light commercial vehicle drivers, the rules are slightly different, in that limited use of a company van or pick-up truck is permitted. ‘Insignificant’ private journeys, such as diverting to a shop, are allowed, and driving to and from home occasionally is fine if it’s to make an early start the next day. Even if unlimited private use of a light commercial vehicle is allowed by a company, HMRC sees it as a much lower benefit than a company car, valuing it at £3,350 for the 2018/19 tax year. That means a 20% tax payer would be hit by an annual £670 bill, or £56 a month – much less than a company car. As pick-ups capable of carrying a one-tonne payload count as commercial vehicles, there is a small company car population taking advantage of this, and selecting a £30,000 pick-up truck that costs less in tax than a Ford Focus. See how much you could save on a business contract hire deal from Abarth or Alfa Romeo. 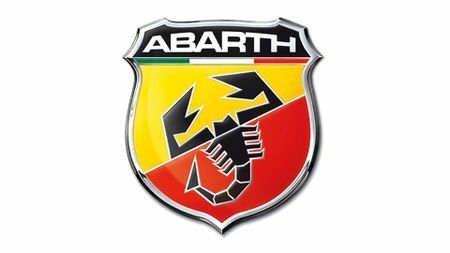 Abarth business contract hire offers. 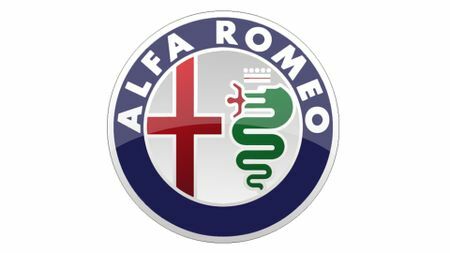 Alfa Romeo business contract hire offers. 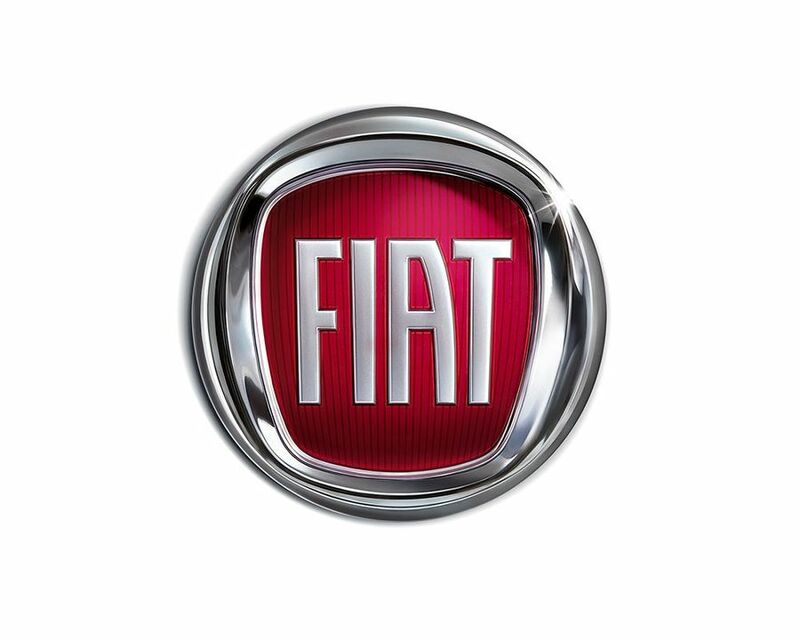 See how much you could save on a business contract hire deal from Fiat. Fiat business contract hire offers. Fiat Professional business contract hire offers. See how much you could save on a business contract hire deal from Jeep or Honda. 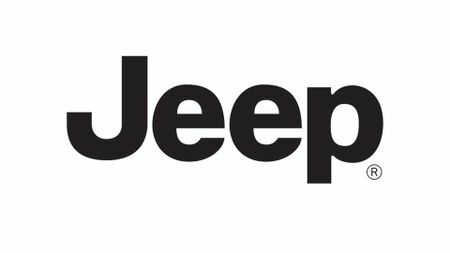 Jeep business contract hire offers. 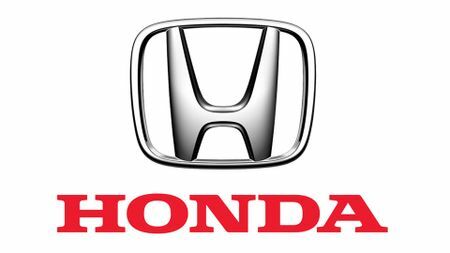 Honda business contract hire offers. See how much you could save on a business contract hire deal from Volvo, whether you're looking for a car from its 'X' range, or 'S' range. Volvo X car business contract hire offers. 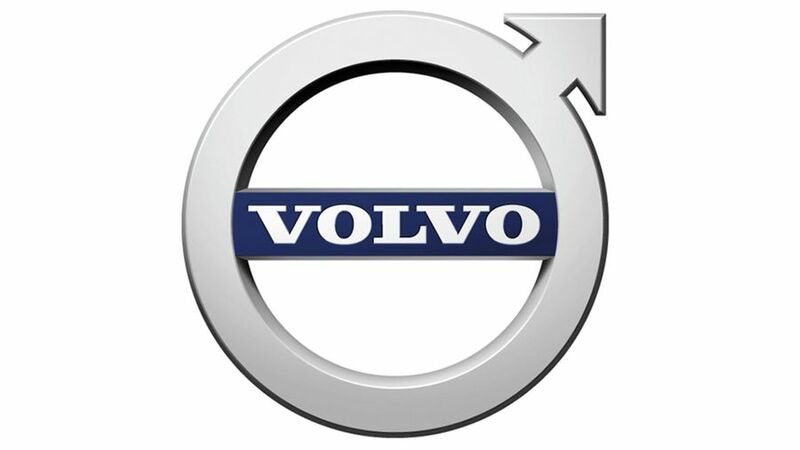 Volvo S car business contract hire offers.